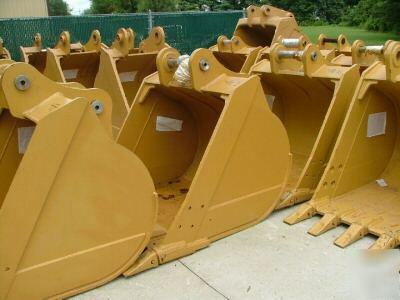 Extra heavy duty excavator buckets - 45-60K/48"
Subject: Extra heavy duty excavator buckets - 45-60K/48"
Ransom's Extra Heavy Duty Excavator Buckets get the job done. Is this the wrong Weight Class? Wrong number of teeth? Check out our store for more!